Expert TA provides a powerful online learning platform. 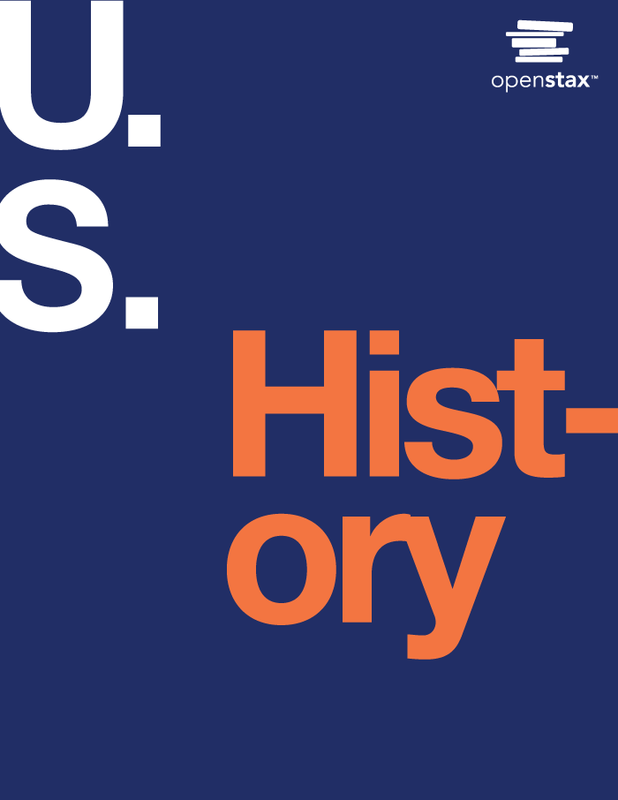 We have partnered with OpenStax in order to bring a complete teaching and learning solution to your U.S. History classroom. With this solution you and your students have access to an electronic version of the book and in our online homework system you also have access to every question from the U.S. History textbook. We provide links in each problem to the specific area of the book needed, so that students can always get help with what they are working on.